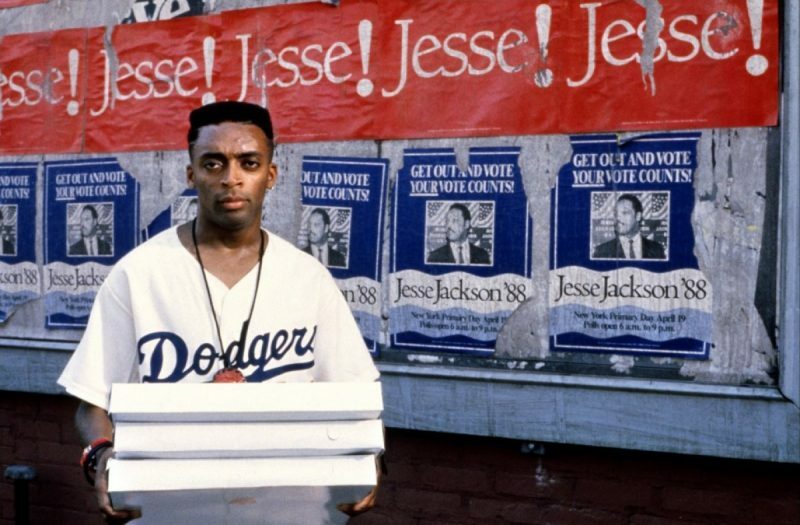 As part of their year long film festival dedicated to Spike Lee, We Are Parable's sixth event is a double bill screening of Do The Right Thing and Crooklyn, which will take place at Ritzy Cinema on Saturday 12 August at 1.00pm. This will be followed by a block party at Black Cultural Archives (6.00pm until 10.00pm), complete with DJ’s from East London collective Got Soul, dancing, poetry and much, much more!Hosted by UK hip hop legend and Brixton local Ty, this event promises to be one not to be missed. If you are not on Twitter then click here to join the SceneTV mailing list before you send the email. We'll be checking so make sure you Do the Right Thing. (Sorry, couldn't help it)! See terms and conditions at the end of the post – competition closes Thursday 10th August 11pm. Don't worry, a competition isn't your only way to attend. To purchase tickets to the screenings click here. Screening tickets guarantee entry to the block party, however if you just want to attend the block party, click here. Check out the trailers for both films below and also read our recap of We Are Parable's last event, a Q&A with the legend himself Spike Lee. Open to UK residents aged 18+. Prize for 1 (one) winner is 2 x screening and block party tickets only. Travel and accommodation is not included. The Promoter of this competition is SceneTV. No cash or credit alternative is available and the Prize is not transferable.